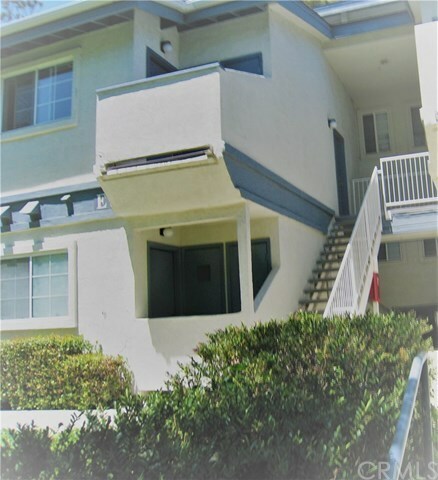 One bedroom/ one bath upper split level condominium with carport in Parkwood Village Condominiums. Unit has vaulted ceiling with loft over kitchen a balcony and wood burning fireplace. This unit is a split level with kitchen and living room up a half flight of stairs. Bedroom and bath is conveniently located on the main entry level and there is also a small storage area located off the bedroom deck. Unit was recently painted and flooring was updated. Parkwood Village has a newly refurbished heated saltwater pool, two card operated onsite laundry rooms, club house with full kitchen. Beautiful mature and well maintained landscaping. Conveniently located across the street from the YMCA and just up the street from the Sinsheimer Sports Complex, which has an Olympic sized pool and a therapy pool, tennis & volleyball courts and home the San Luis Blues Baseball team. Transportation is a breeze with a city bus stop just two blocks away.